Doesn’t it just figure that as soon as I tell you guys I’ll be slowing down on the farm-related posts, God has other plans? The day after I posted that blog, I was invited to the Illinois Farm Families training program in Bloomington. Of course, I jumped on that offer and boy, am I glad I did! I left with a binder full of information and even more respect for the ag community. 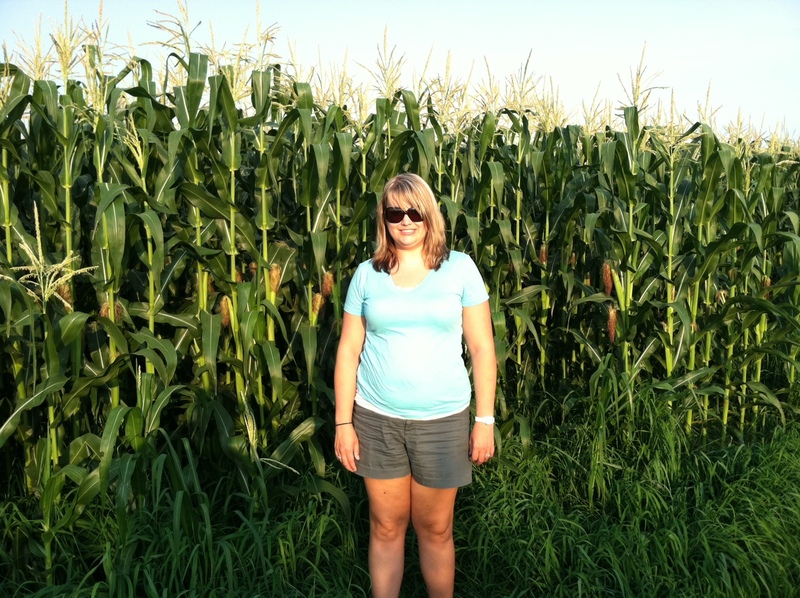 The following day, I was given the opportunity to blog for the Illinois Farm Families website, www.watchusgrow.org. What an honor! Since people are always so interested in our popcorn growing/harvesting process, that’s what I decided to blog about this month. Please feel free to check it out at www.watchusgrow.org/illinois-farm-families-blog/popcorn-farmer. I hope you all check it out! Illinois Farm Families is a wonderful organization and I’m so proud that they asked little old me to help them out! 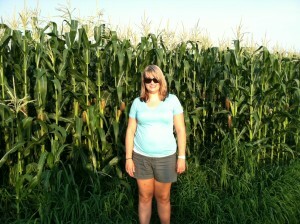 Ever heard the old saying “knee-high by the 4th of July” in reference to the supposed desired height of corn? Don’t believe the hype. Although it’s a cute little rhyme, unfortunately, it’s nothing more.